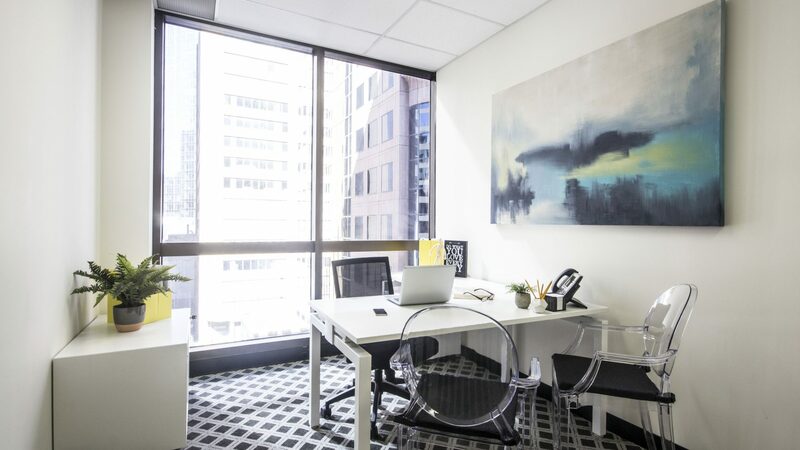 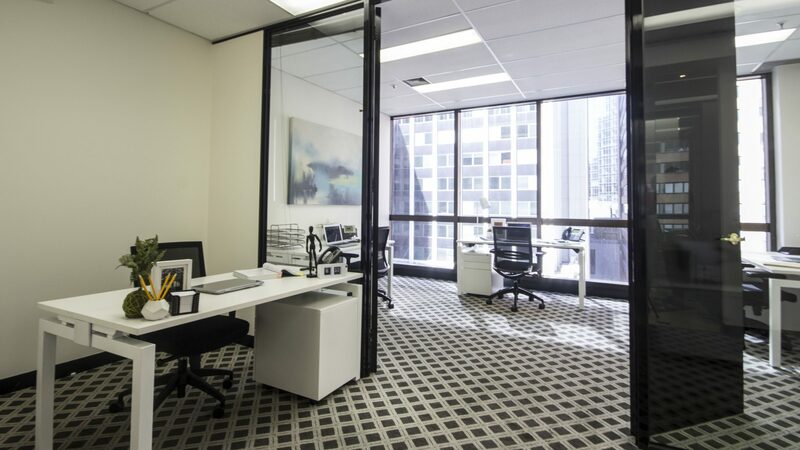 Available to purchase as a tenanted investment, suite 412 at Exchange Tower is an impressive office with an open plan layout. 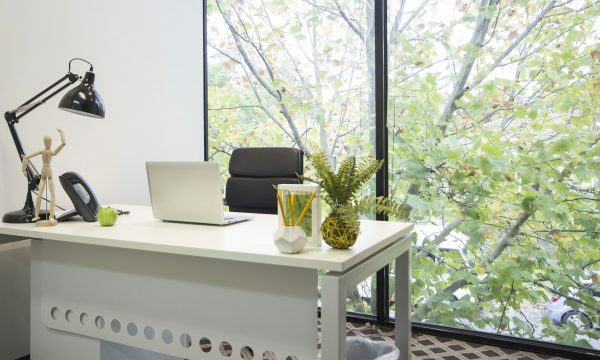 Featuring 2 large offices with a reception, high quality fit out, stunning skyline views and an abundance of natural light. 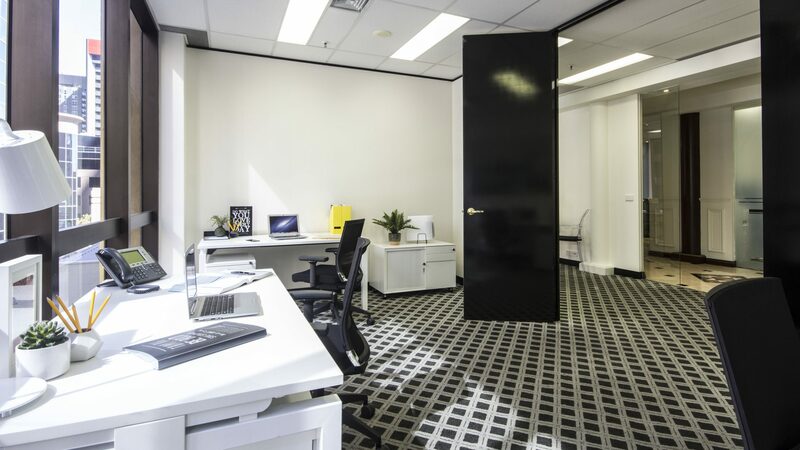 Highlights include returns of $25,000 gross rental per annum, new 3 year lease with 3 year option and quality tenants. 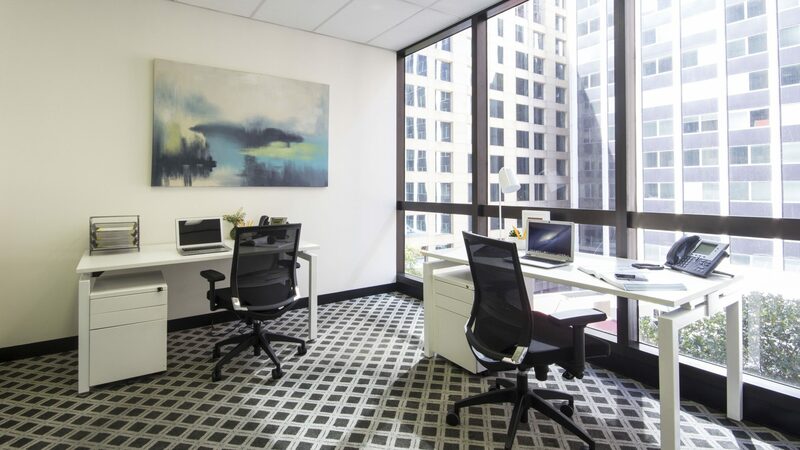 Tenants at Exchange Tower have access to premium amenities on-site including a fully equipped gym and shower facilities, professional reception with personalised admin services, boardrooms and meeting rooms for hire, Concierge services Monday to Friday, gourmet food court and secure undercover car parking and storage (available at an additional cost). 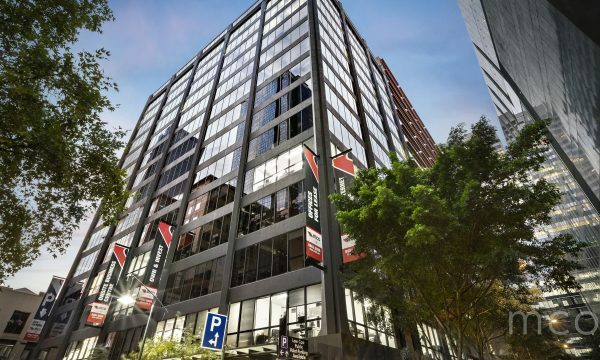 Centrally located and within walking distance to Southern Cross Station, Exchange Tower is a prestigious business hub in the heart of Melbourne’s CBD surrounded by an array of gourmet dining and entertainment options. 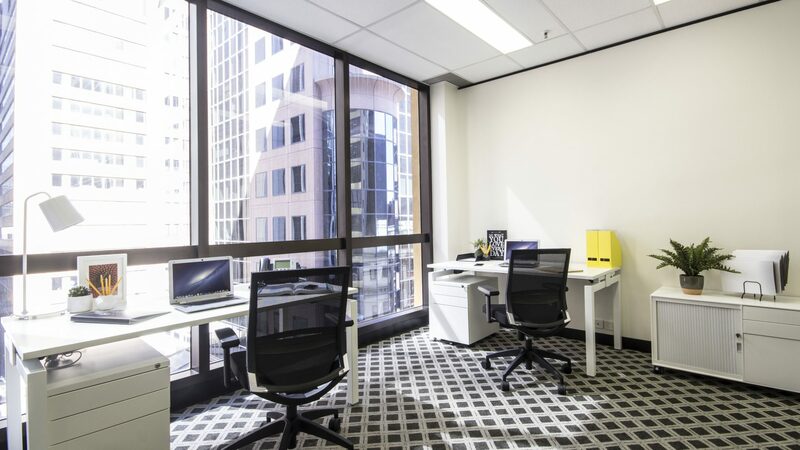 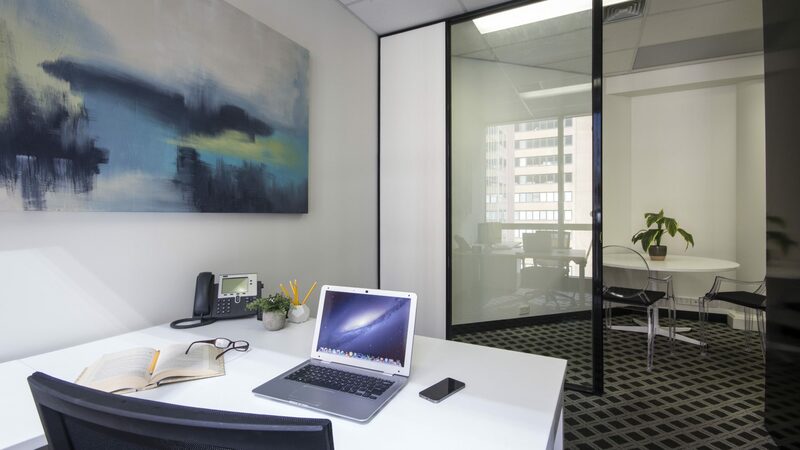 To find out more about this office, or to arrange a personal inspection, call us on 1300 652 532 or enquire online.